Jim Greeley owner of Swick Painting, has more than a decade of painting experience. Jim is dedicated to quality work and to "doing it right the first time." Jim's hard work and dedication can be seen throughout the years, especially when he joined Swick Painting as a painter in 2001. 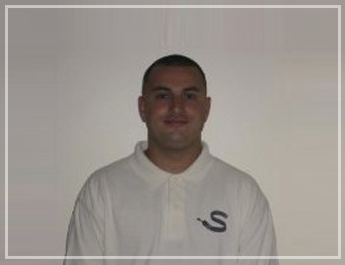 Within one month Jim earned the position as foreman of his crew and in 2003, he became Swick Painting's production manager. Jim continued to learn and grow, receiving training in estimating, paint systems, stain systems and paint removal techniques. In January of 2008, Jim became the proud owner of Swick Painting, LLC. Jim continues his hard work and plans to become known as the best high end residential painter in Boston and the North Shore.